Let friends & family leave a message when you are busy or away from your phone. BYO phone number, or we will give you one. When you order your new home phone service from MyRepublic you can choose to bring your existing number or we can provide you a new number. One bill for your internet and phone. We will email you a monthly invoice that includes all of your broadband and phone charges in one statement. Compatible with any regular home phone. 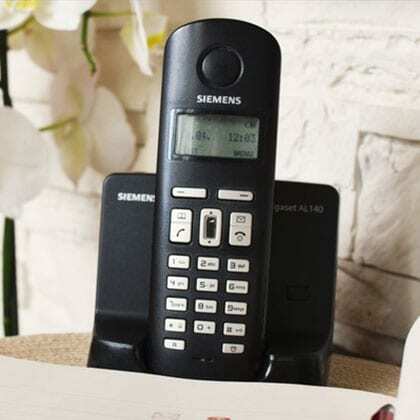 You can plug in your existing home phone to our Wi-Fi Hub+ modem and start making calls. Bring your existing phone number with you or get a new one. Home Phone access is $10/mth on any plan.